The last few weeks have been difficult for a lot of us. 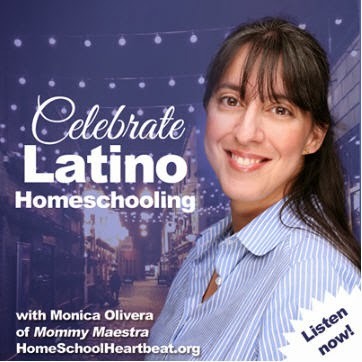 We've seen a lot of changes and threats to our families and society. But there have been a few beacons of hope, the largest one being women. I have been so encouraged by the number of women who stepping up and speaking out against injustice and championing equality and peace. Women who support clean air and clean water for their families. Women who believe that everyone deserves to be treated with respect. Women who believe that all children have the right to a good education. 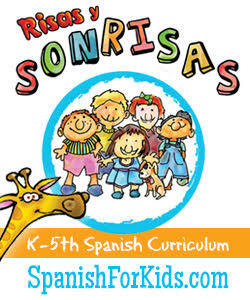 Isabel was the daughter of a Chilean diplomat and spent much of her childhood traveling. She also learned a great deal about politics and eventually opposed the dictatorship of her own beloved Chile. Her actions put her life in danger and she was forced to flee to Venezuela where she became a freelance journalist. Isabel later became a novelist, and her novels have been translated into over 30 languages and have sold more than 56 million copies. Three movies have been made based on her books. Dolores is a famous activist who has fought for the fair treatment of farm workers and for many civil rights issues. As an activist, she’s helped to change laws so that they help the poor and hard working. 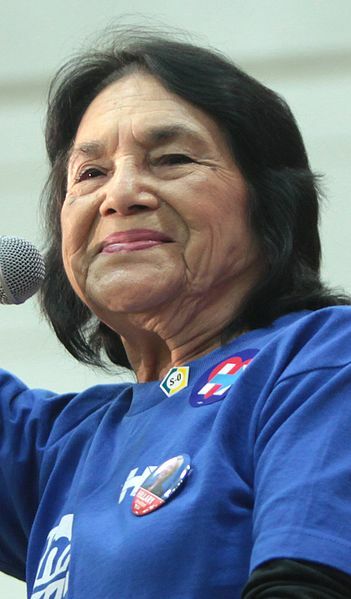 Together with Cesar Chavez, she co-founded the National Farm Workers Association. She also successfully negotiated a contract for the first time between farm workers and the big agricultural companies. In recognition for her work, the President has given her the Presidential Medal of Freedom. Four Dominican sisters opposed the dictatorship of Rafael Trujillo. Patria, Minerva, María Teresa, and Dedé actively worked to overthrow his regime. Sadly, the first three sisters were assassinated on 25 November 1960. 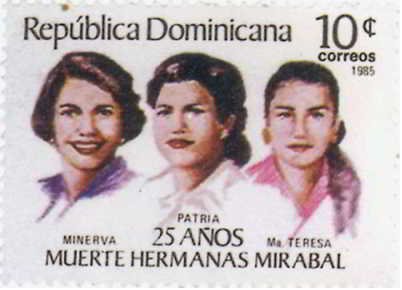 Trujillo thought their deaths would finally bring an end to the rebellion, but according to the New York Times, the assassinations turned the Mirabal sisters into "symbols of both popular and feminist resistance" as it rallied Dominicans in a way that nothing else had. Six months later, Trujillo was assassinated. The Mirabals' story has spread far and wide, thanks to Julia Alvarez's novel, In the Time of the Butterflies. In honor of the sisters' memory, the United Nations General Assembly designated 25 November the International Day for the Elimination of Violence against Women. Millo was a Chinese-African-Cuban who had an amazing talent and love of drums. However, at the time, girls were not allowed to play the drums in Cuba - especially not in public! But in 1932, when she was only 10 years old, Millo dared to break Cuba's traditional taboo against female drummers. Thanks to her courage, Millo paved the way for future generations. 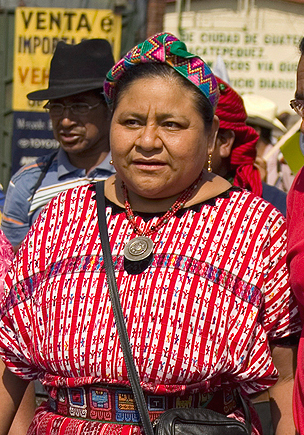 Rigoberta is a political activist in Guatemala. 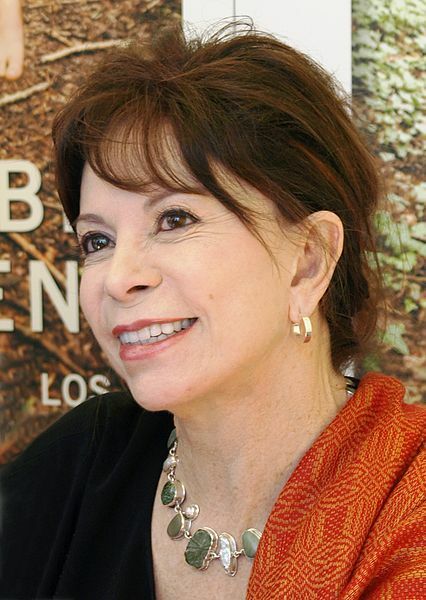 She campaigned against the human rights violations committed by the Guatemalan armed forces during the country's civil war, which lasted 36 years. 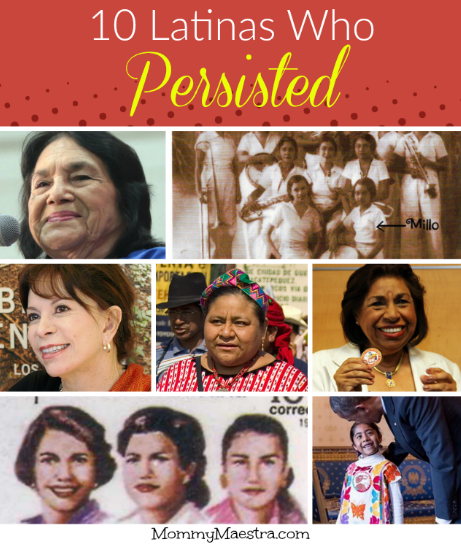 While in exile in Mexico, she continued to organize resistance to oppression in Guatemala and the struggle for Indian rights by co-founding the United Republic of Guatemalan Opposition. She has relentlessly sought to have the war criminals in her country tried for their crimes in order to bring peace and justice to her people. She served as presidential goodwill ambassador for the 1996 peace accords and received the Peace Abbey Courage of Conscience Award in Boston that same year. One of the founders of the Nobel Women's Initiative, Rigoberta continues to travel around the world and speak in favor of a united effort for peace with justice and equality, especially for women. 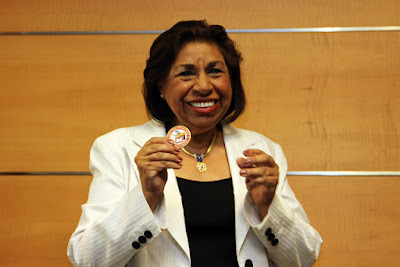 The daughter of Mexican and Puerto Rican immigrants, Sylvia Mendez is a civil rights activist whose family played a crucial role in the Mendez v. Westminster case in 1946. 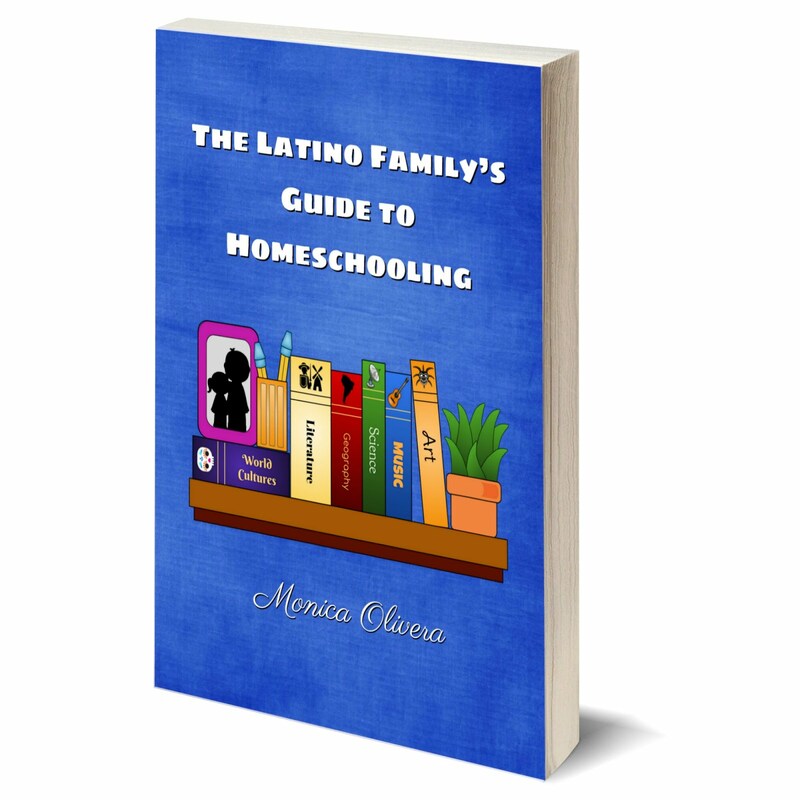 It was the first case for the integration of schools won in California, and paved the way for the desegregation of schools in the United States and civil rights. In 2011, she was awarded the Presidential Medal of Freedom, the United States' highest civilian honor. 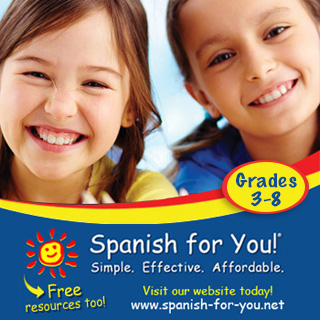 Despite her young age (she was born in 2010) Sophie Cruz is an American activist. Her parents, Raul and Zoyla Cruz, are undocumented immigrants from the state of Oaxaca in Mexico. Her fears that her parents could face deportation have made her one of the youngest voices in the American immigration reform movement of 2016–2017. 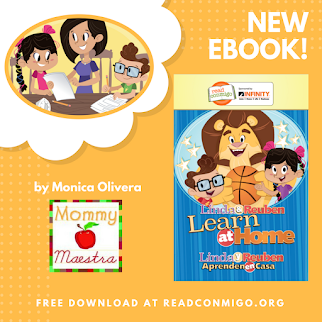 She first received national recognition when she was five years old and she gave Pope Francis a letter during his visit to Washington, D.C. The letter requested his support of DAPA (Deferred Action for Parents of Americans), and indeed, the Pope encouraged Congress during his meeting the next day to for greater openness toward immigrants and refugees. 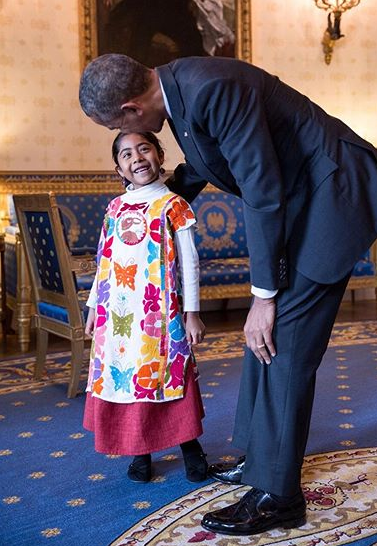 Last year, she was invited to the White House to meet President Barack Obama. And last month, she was a featured speaker at the Women's March in Washington, D.C., in protest against the inauguration of Donald Trump. 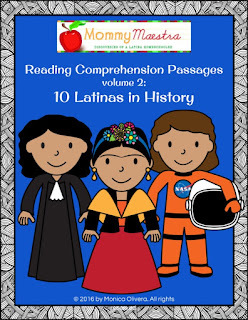 To learn about more Latinas in History with your children or students, check out my downloadable packet!